Whether you need a brand new website or a makeover of your current online presence, EVE Writing Services provides expert Stockport website design services. 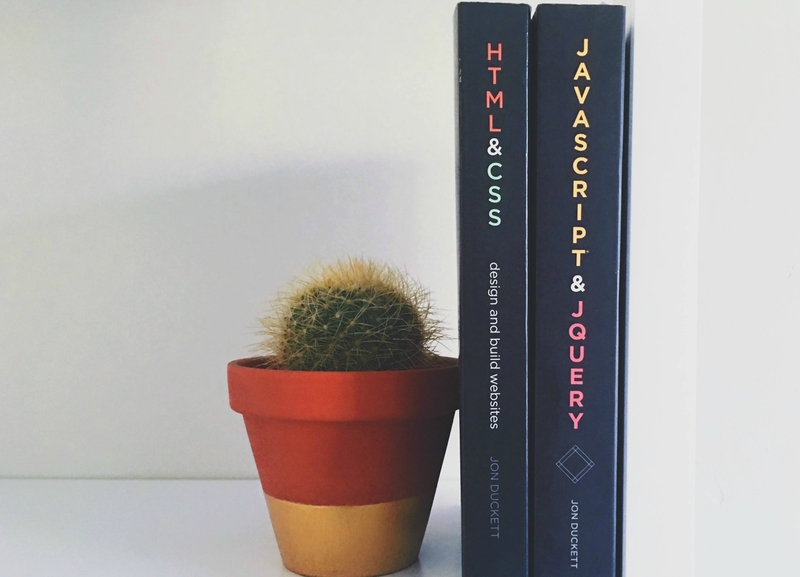 Working with a trusted partner, we deliver web design and development services tailored to your unique requirements. From an appealing ecommerce website to an image-led portfolio of your latest projects, our Stockport web design and development services are fully bespoke. Regardless of the services you choose, all of our clients benefit from a free initial consultation, a dedicated project manager from start to finish and excellent overall value. The servers we use run on Solid State drives using Xeon technology with a minimum of 16 processors and 76GB RAM, which enables websites to be served quickly. From a standard website to something a bit more bespoke, our website design and development services are tailored uniquely to you. We can work from examples you send us or create several templates for you to choose from. 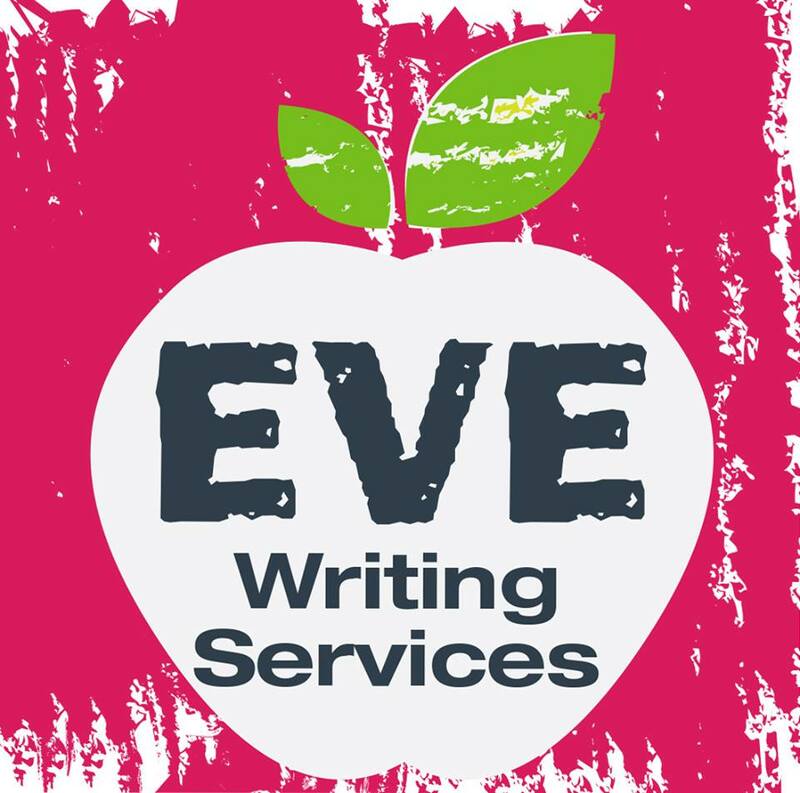 For more information about Stockport web design from EVE Writing Services, contact us for a friendly chat and a free consultation.